"We are beyond. Dreamers. Destroyers. All reality our whim. Who dares stand before us?" 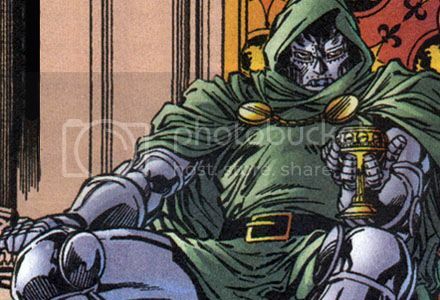 "I.Doom."